Following the Birds in Art opening weekend, I received the call that the Museum would like to purchase Taliesin Goose. What a thrill! This is the 2nd purchase of one of my woodcuts by the museum. I'm so honored. For the past thirteen years Sue has lived on a farm in the Driftless area of Southern Wisconsin with her family, and raised chickens, dogs, cats, peafowl, turkeys, and pigs from which she draws inspiration for life and art. 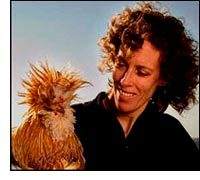 After ten successful solo exhibitions in seven years, each of them focused on domestic animal husbandry (A One Chick Show, The Lives of Farm Dogs, The Whole Hog, Corn-Fed), Sue is currently investigating historical changes in livestock rearing and rural life. 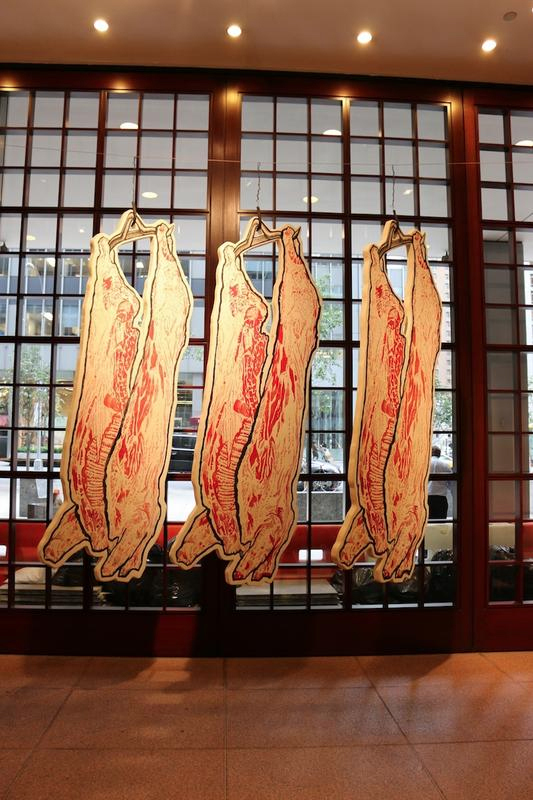 With various printmaking techniques—at both a very large and very small scale (in prints and Artist's Books)—the artwork explores breed genetics, feed consumption, processing animals for meat, and how it affects our lives and the food we eat. The artwork also explores our relationship with the animals we raise for consumption as well as those we care for in companionship. You can see her work at upcoming shows, and at Artisan Gallery in Paoli, WI. More info at shows. Sue also works half-time as web designer and illustrator for The Why Files. **Past illustration clients include Meriter Health Services, Inc., University of Wisconsin-Madison, University of Wisconsin-Steven's Point/WI Lakes Partnership, Pleasant Company for Mattel, The Nature Conservancy, Isthmus weekly newspaper, Henry Vilas Zoo, American Heart Association, Talk Works, Inc., CUNA Service Group, American Family Insurance, Lands’ End, Orlando Weekly, The Geo Group, The PEC Foundation, Grote Publishing, TDS, Ginkgo Press, Berbee Info. Network Corporation.